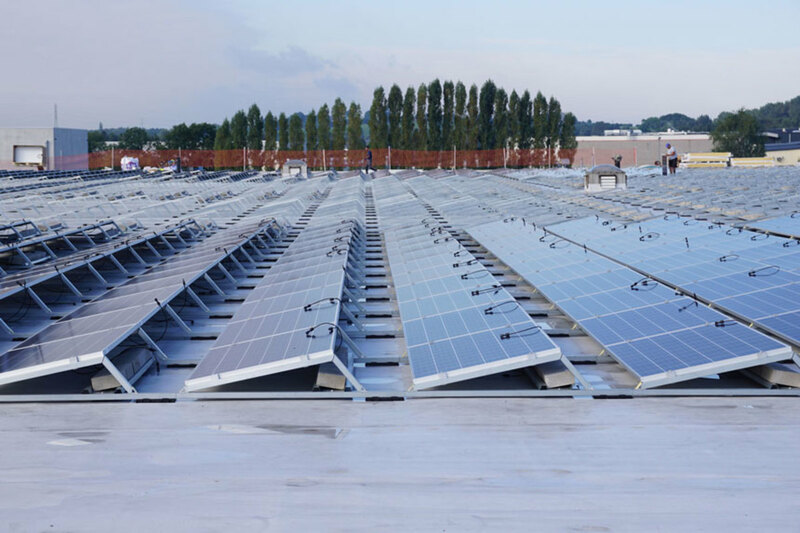 Mercury installed a new solar-panel roof at its corporate headquarters in Belgium. Mercury Marine has earned a “Green Masters” designation from the Wisconsin Sustainable Business Council. The Fond du Lac, Wis.-based company said in a statement that this is the eighth consecutive year it earned the award. The Green Masters Program measures companies on a broad range of sustainability issues, from energy and water conservation to waste management, community outreach and education. The companies are also measured on transportation, supply chain, workforce and governance. Mercury achieved a score within the top 20 percent of all applicants. The company’s 2018 Sustainability Report and supporting video detail the company&apos;s progress toward “key pillars” of energy, environment, products and people. The report highlights fuel-efficient products, and water and energy conservation milestones at Mercury facilities, including a new solar panel array on the roof of its EMEA headquarters in Belgium.